Entries will be open between 1st November 2018 (midnight) - 19th May 2018 (12noon), unless full prior to this. We also have a triathlon - click here. You will be able to register for the event and pick up any race numbers before your start time. You will be required to show photographic identification or your confirmation email to verify whom you are when you register on the day. Race registration will be open between 07:45 and 09:00 on the day. Only competitors will be allowed in transition. If you are late you will not be able to race. For your entrance fee, you will receive a bespoke medal, designed especially for this event. You will also receive a finishers memento. Electronic timing is available for the event and you will receive electronic split times for the event. 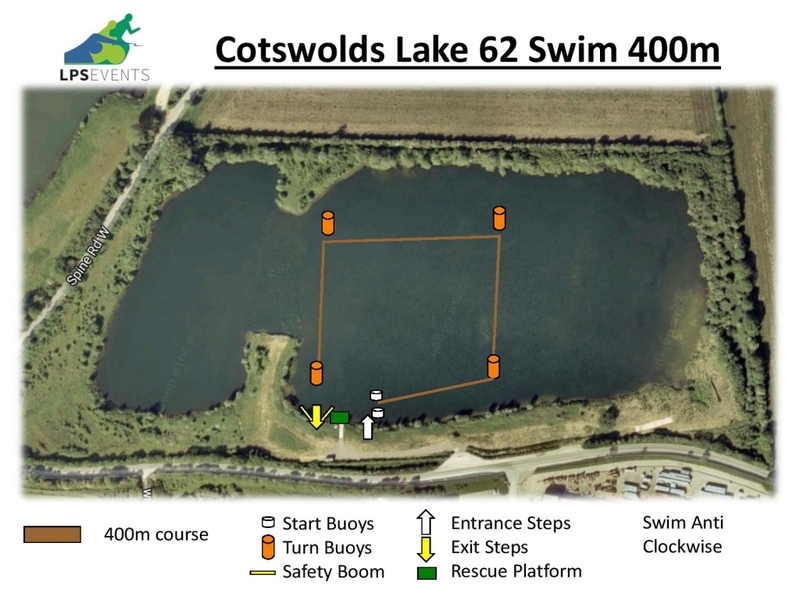 You will have access to a free online training programme and also you will be part of the 2018 Cotswolds Novice Events Weekend.